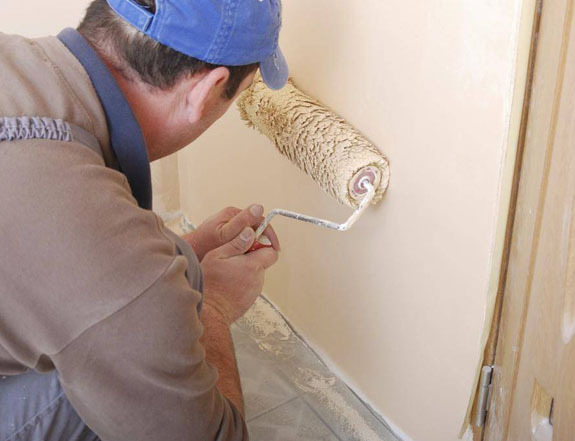 Painting is one of the most common DIY projects for homeowners as it is a no-brainer job. However, the DIYs are quite messy! 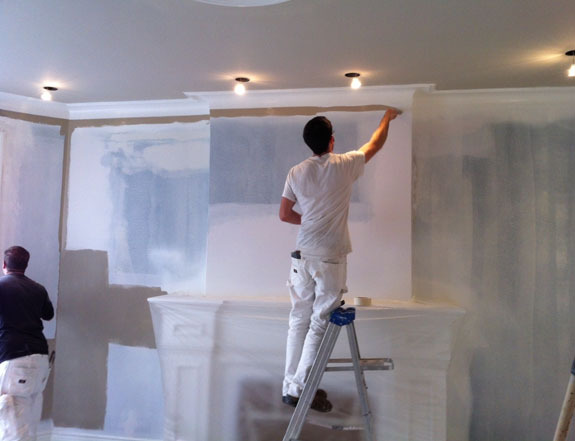 Therefore, most of us wish to hire help from professional painting contractors who offer interiors painting services especially when scaffolding and ladders are needed. But… be careful and take the necessary time before choosing your painting contractor. In addition to checking online customer ratings make sure to take recommendations from your friends, relative, neighborhood or anyone whom you know who has undergone painting services in recent times. Also, you can ask references from the paint suppliers you know. A few phone calls are worth the time. In case you are asking references from previous customers make sure to give more weight to contractors with experience and a track record of successful projects. Experience is the key here. Once you have shortlisted the contractors ask each of them for cost estimation as many contractors simply specify a nominal price for painting house. The painting job becomes better when you get a friendly, reassuring handshake and promise that the crew will take complete charge of all the procedure and take care of all the details such as starting the project on time, working on a daily basis and cleaning up. It will be even better if all these things are mentioned in the estimation. Get several price quotes for better comparison. First of all, check whether the contractors will supply the paint or you will have to take responsibility. Secondly, have a thorough look at the summary of specifications, work area, materials, date of start and the estimation of the time required for completing the job. Make sure to choose a contractor who sorts the details out and puts them on the paper. Thirdly, make material disposal a part of the cleanup job. Many authorities ask for substantial fees and have strict regulations regarding the construction waste, paint, and leftovers of the solvent. Now that you have finalized the contractor ask them to provide you with a detailed contract. The contract must include all the details that you have penned down in the estimation. Along with that if there is a requirement of multiple types and colors of paint then make a specification list beforehand. For example, the brand of the color, quality, type and color with the product number of the manufacturer.